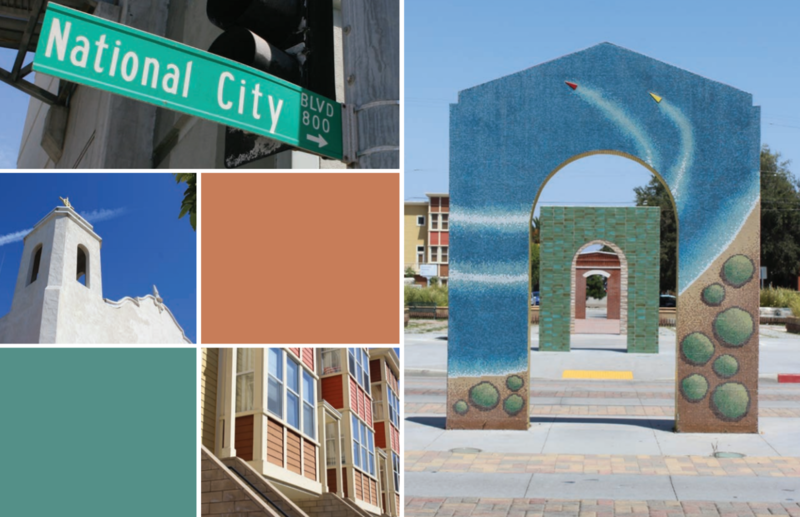 National City is one of the smallest cities in the San Diego region, but it is not afraid to think big. In recent years, city leaders have actively worked to revitalize the city's downtown pouring in millions of dollars in state and local funding to build new housing, improve walkability and bikeability, phase out toxic businesses near schools and home, and generate and grow a community arts program. As economic development happens, the city is mindful of controlling gentrification. Join us in September to learn how National City's efforts to kick start development serve as a model for other larger cities in our region.